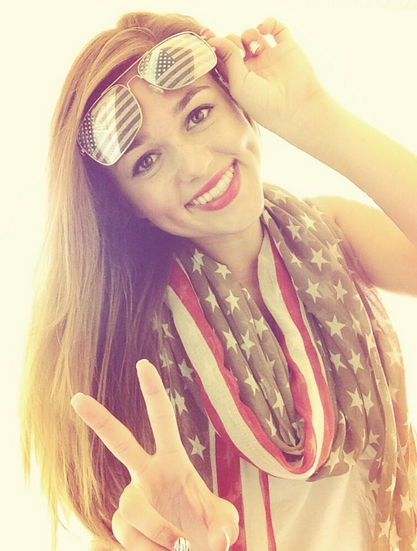 Duck Dynasty’s Sadie Robertson recently weighed in on Miley Cyrus’s VMAs performance. “My family has been praying for her [Miley Cyrus’s] family,” Sadie Robertson, 16, told FOX411. “I would never twerk in public,” the teenage added. Sadie Robertson’s father, Willie, added that raising kids in the public eye can be a challenge. “It’s tough,” the Duck Commander CEO said. Duck Dynasty premiered in spring 2012, and last month’s Season 4 premiere drew 11.8 million viewers, making it the most-viewed non-fiction telecast in cable TV history.